How Far is Vaibhav Urbana? To leave a memorable landmark, we do not need acres of land. 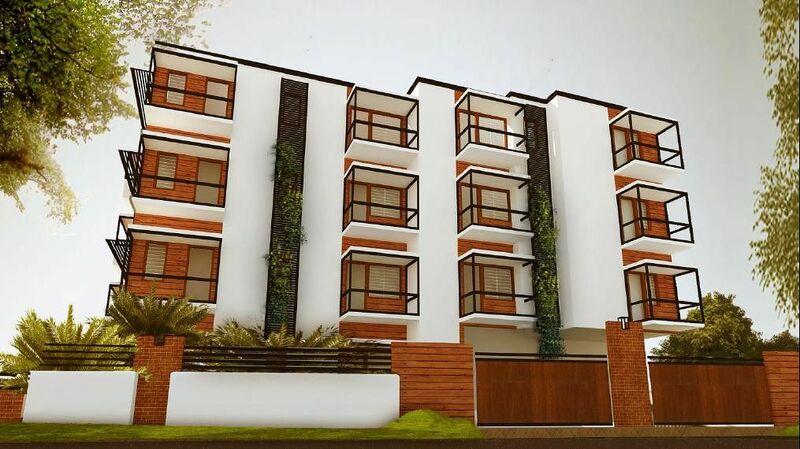 We were able to lay our hands on a beautiful 6500 sft property, a stones throw from ISKCON temple, in a location and community that could not get any better. It is barely a block away from World Trade Center. This and the upcoming METRO was enough for us to make sure we do not miss this project. We decided to leave a mark in such a vicinity by creating a Contemporary art-piece in form condos and called it Vaibhav Urbana. Just 15 exclusive super luxury condos, complete with beachfront balcony detailing and rooftop garden, giving goosebumps to even luxury-condos at Manhattan. Luxury and Class so well merged together that it will withstand the test of time as a beautiful art-piece. Gym, Yoga/Meditation room, Rooftop Garden with Jogging track. Italian bathrooms with premium bathroom fittings and glass shower panel. Entire bathroom walls will be covered with fine grained ceramic tiles. Main Door and all windows will be made of fine grained and well-seasoned Teak wood. Kitchen cabinets and Bedroom wardrobes comes prefixed with tastefully selected materials and colors.